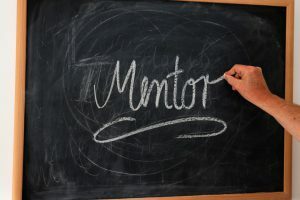 According to the Merriam-Webster dictionary, a mentor is “a trusted counselor or guide.” However, a mentor is so much more. Through my experiences, both as a mentor and mentee, the relationship you craft with this individual goes beyond that. This person becomes a coach, cheerleader, adviser, confidant and, hopefully, a friend. My mentors have led me to career opportunities, pushed me to try new things, helped me through stressful situations and have become some of my closest friends. So now you’re probably asking — how do I find a mentor? Why do I need one? How do I craft these relationships? Don’t worry! This article has you covered. Mentor-mentee relationships often form organically. As you meet with professionals throughout your career, you will find people whose goals align with yours. Connect with these people. Ask them about their careers. Share your aspirations. I assure that they are interested — especially those on The Plank Center board, in Champions for PRSSA and in your PRSA sponsor Chapter. If you are struggling to connect with these groups, ask your Chapter president or contact a National Committee member for help. Some PRSSA Chapters also offer their members a mentorship program through their PRSA sponsor Chapter. This program allows students and professionals to be paired by career goals and common interests. My assigned PRSA mentor and I have stayed in touch and communicate regularly. This relationship is what inspired me to continue my education. 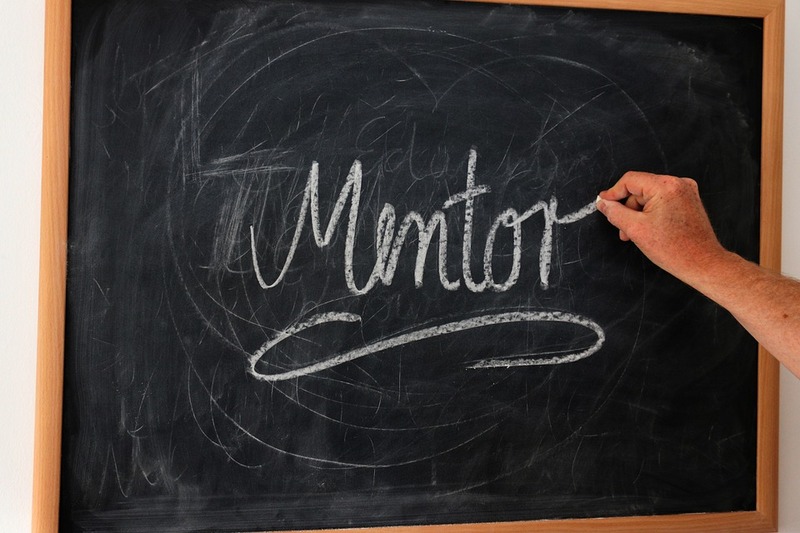 Tip: You do not officially have to ask someone to be your mentor. Again, these relationships often form organically. The professional that you use as your “go-to” when seeking career advice may already consider themselves a mentor to you. Work on strengthening these relationships. Another way to practice mentorship is to connect with an upperclassman in your Chapter. These relationships differ than traditional mentor-mentee relationships because these individuals understand your Chapter’s dynamics, as well as share common interests and skills. They can help you with crafting your class schedule, preparing you for an executive board role or assist you in finding an internship. Tip: Connect with an upperclassman that holds an executive board positon you may want someday. These individuals will be more than happy to show you how that position works and as a result, prepare you for that role someday. Why you definitely need one. As I stated previously, mentor relationships help you grow professionally, offer industry advice and can identify opportunities for you. In my experience, I have had mentors look over my resume and online portfolio, turned to them for educational and professional advice, talked through struggles and grew my skillset because of their guidance. These individuals have helped shape my career and professional behavior. I could not be more thankful for them. Tip: Mentors do want to help you but mentorship is a two-way relationship. Be sure to reach out to them regularly, as well as ask them about their lives. Whether you are a mentor or a mentee, focus on creating a personal AND professional relationship. No matter where you’re at in your career journey, mentorship is always a good idea. As the godmother of PRSSA, Betsy Plank, said “be an internal student.” Mentorship is just another way that you can continue to learn. Natalie Gloady serves as the 2017-2018 PRSSA National publications editor in chief. She is a graduate student at Waynesburg University. Follow her on Twitter @natgloady or connect with her on LinkedIn.